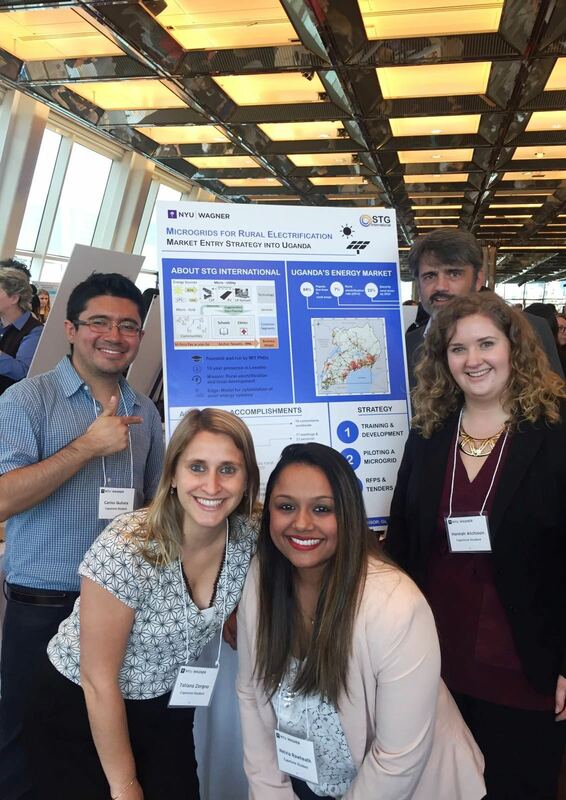 The NYU Wagner Capstone team working with STG on a market entry strategy for Uganda presented their final results and report on May 10th at the 2016 Capstone Expo in NYC. During their 8 month project this team made critical steps forward in understanding the energy market, players, and regulations in Uganda, resulting in an actionable, informed path forward for STG in East Africa. We wish them all of the best in the next steps of their careers!